New Destination Network has been set-up to introduce cities, venues and regions, to travellers and visitors worldwide. 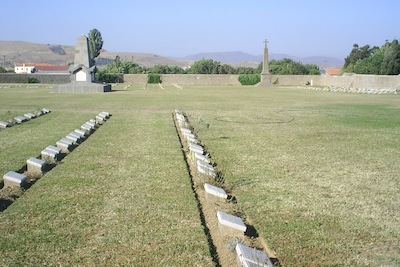 In some cases these destinations have not been considered as a location to visit before as so little was known about them. Large numbers of people who travel regularly know the well-known locations, but now want to find different destinations too. Therefore NDN is highlighting a number of interesting destinations that are keen to introduce themselves to the worldwide tourism market. 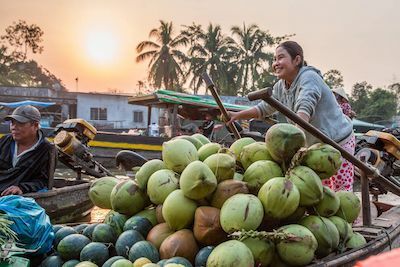 Its other function and maybe of even more important to the sustainability of Worldwide Travel for all, is to give Tourism Organisations more exposure to the global market. Also, to give them the opportunity to work together, whether that is to link together and sharing knowledge or to obtain investment. International promotion has always been a very daunting and expensive task for Tourism related organisations such as; Travel Agents, Tour Operators, Hotels, Airports, Airlines, Tourist Boards, Mayors Offices, Municipality and the Hospitality Industry etc. New Destinations Network is the first ever organisation to connect; The Travel Industry, Government Bodies, Hospitality Organisations, Service Industries and the actual tourist they are trying to attract. We are actively seeking to find NEW DESTINATIONS to add to our growing NETWORK. Therefore, anyone involved in any of the above organisations please contact us ASAP to enable NDN to do this. There is little or no cost to adding a city or region to the increasing portfolio of locations, as funding is acquired through other sources! Contact NDN as soon as possible and see how easy it is for your city to be a part of this unique and growing Network. 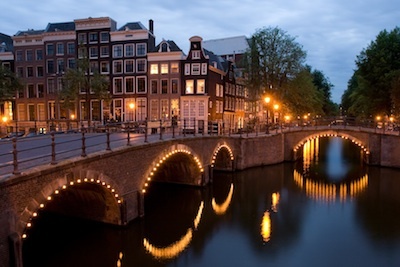 Amsterdam is one of the most famous small cities in Europe and is the capital of the Netherlands. Its famous canals, churches, museums and historical sights make it a very INTERESTING place to visit …. Arenal is situated in the north west of Costa Rica, in the region of La Fortuna and is famous for its Volcano and National Park. Arenal Volcano is an active andesitic strato-volcano and measures 1,633 metres …. 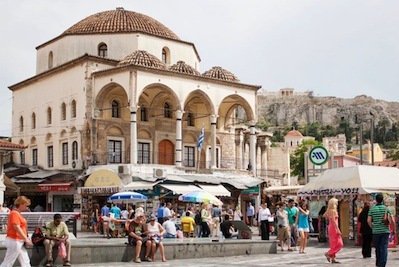 Athens is the capital of Greece and is situated in the southern mainland region of the country. 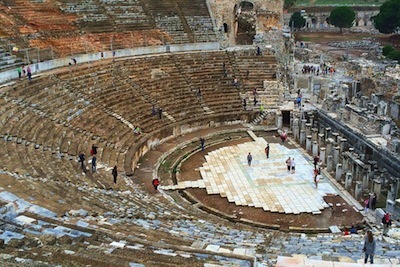 It is the largest city in Greece and one of the oldest in the world, dating back 3,400 years, to the 11th/7th …. 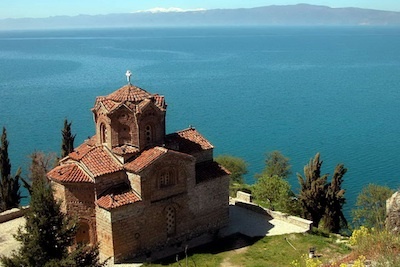 Athos, and in particular Mount Athos is the ‘third leg’ and is one of the most famous religious places in the world. 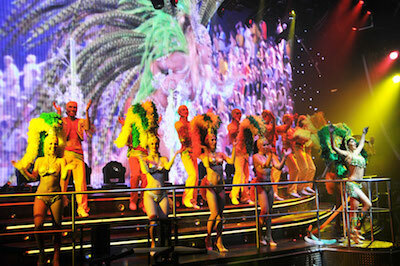 It receives thousands of visitors every year, who take cruisers around the peninsula, …. 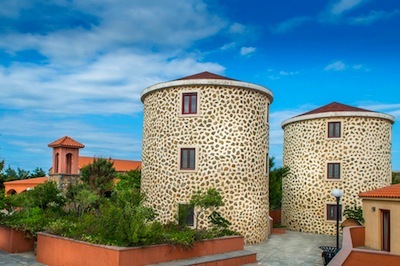 Atsiki village, Limnos (Lemnos) Island, Greece is situated centrally on the Island and under 10 minutes from the Airport. 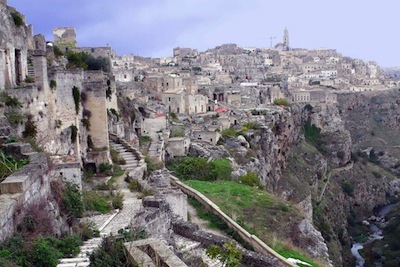 It is located on a small hill in a valley and surrounded by flat terrain. It is one of the …. 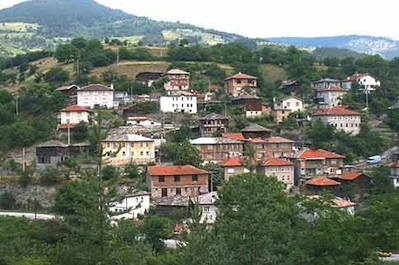 Berovo and Pehcevo are two small towns on the east coast of Macedonia, Eastern Europe, close to the border with Bulgaria. They are in total contrast to the two other well-known destinations in the …. Bled is a town in the north west of Slovenia, being located on the beautiful Lake Bled, at the foot of the Karawanks mountains and north of the densely forested Pokjuka and Jelovica plateaus. …. Bootle is an area of Liverpool, England, located in the north of the city and only 10-minute drive from the famous city centre. The name comes from Anglo Saxon word ‘botle’, which means dwelling. …. 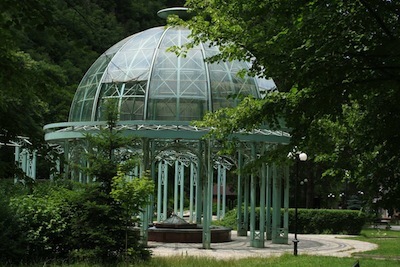 Borjomi is a town in the middle of Georgia and known as the relaxation and health region of the country, due the outstanding fresh air, numerous thermal spas and healthy mineral waters! …. 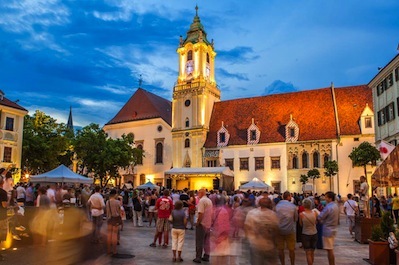 Bratislava is the capital of Slovakia and is located in the south west of the country, having the boarders of Austrian to the west, Czech Republic to the north and Hungary to the south. …. 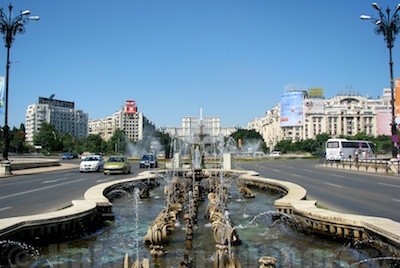 Bucharest is the capital of Romania and is the largest city in the country. 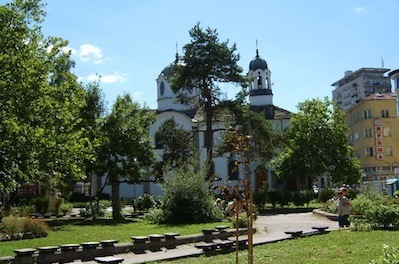 It is located in the South East of the country and lies on the banks of the Dambovita, which is only 70 km north of the River Danube …. Budapest if the capital of Hungary and is the joining of 3 cities, Buda, Pest and Obuda (the latter being the first to lose its own identity). 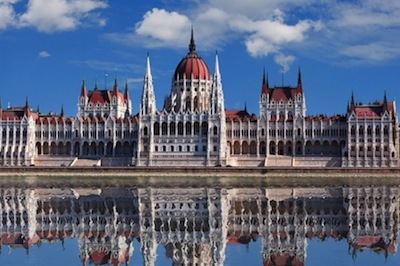 The Danube River runs through the middle of it, with Buda …. Cancun is a coastal city, on the Caribbean Sea, in the south east of Mexico. 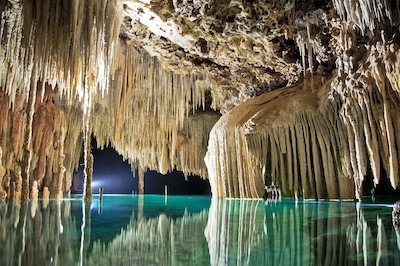 It is situated in the north east of an area known as the Yucatan Peninsula or Riviera Maya. As with most of Mexico, the …. 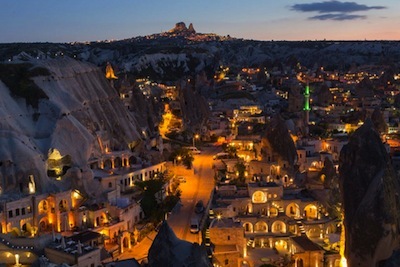 Cappadocia is a destination in the very centre of Turkey, being situated in the region of Anatolia. 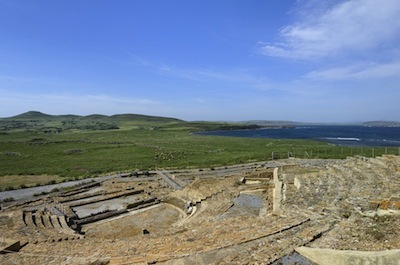 It has been occupied for over 10,000 years and has been used by the Persians, Romans …. 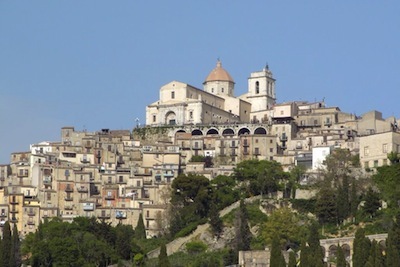 Castellana Sicula is a comune in the Province of Palermo in the Italian region Sicily, located about 70 kilometres southeast of Palermo.As of 31 December 2004, it had a population of 3,738 and an area …. 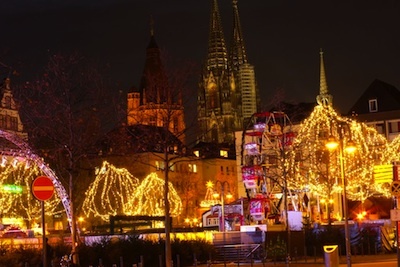 Cologne, or Koln, as it is known, is Germany’s fourth largest city and is situated either side of the famous River Rhine and is connected by a number of metal bridges. 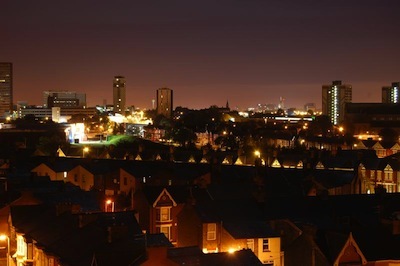 This city has a great asset; it’s accessibility …. 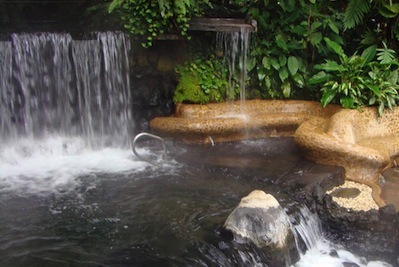 Copan is a town in the west of Honduras, which is famous in its own right, but is also a central location for a number of other nationally important and interesting venues. 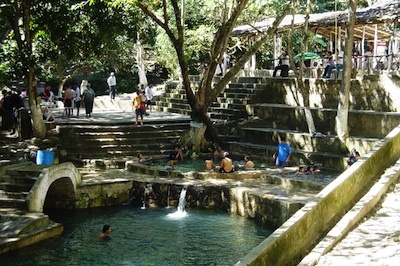 It is a typical Honduran destination …. 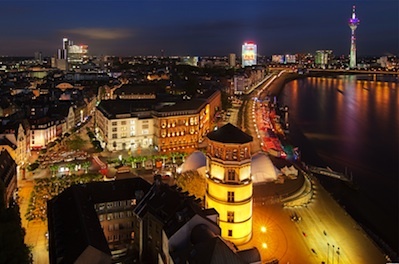 Düsseldorf is located in the western region of Germany and is strategically situated in the lower Rhine Basin. The River Düssel flows into the Rhine at this location, which is how it originally got its name …. 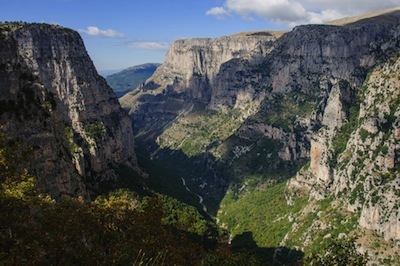 Epirus is a western region of Greece, which has Albania to the north, coast of the Ionian Sea to the west, Athens being 3 hours and Thessaloniki being 2 hours away. Flights from both cities to the local …. 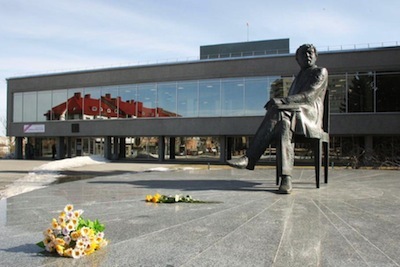 Gabrovo is a region and town in the middle of Bulgaria, in fact it is the exact centre point of Bulgaria, which in the past and up to present day, makes it a very important and strategical location …. 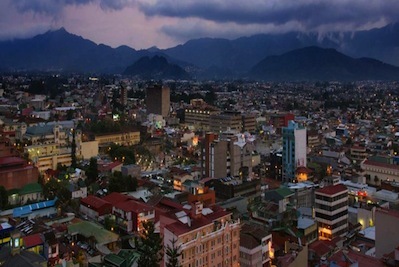 ‘Gracias’ means ‘Thank you’ in English, so appears to be an unusual name for a city, but its origins are very intriguing. The best version of how it got its name is the fact that Lempira is the mountain region …. Ho Chi Minh City, Vietnam has the largest population in the country, the region having approximately 10 million people in total. 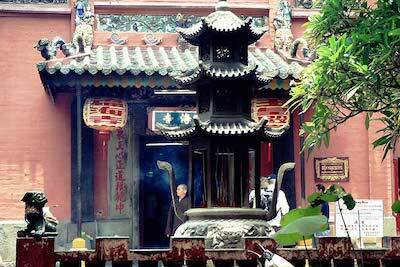 It was originally known as Gia Dinh, but was changed to Saigon after the …. 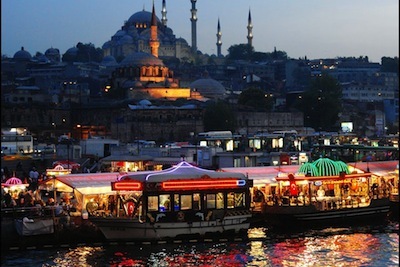 Istanbul is located either side off the Bosphorus Strait in northern Turkey. This stretch of water links the Aegean and Black Sea, so is and always has been a very busy waterway.There are 3 large bridges …. 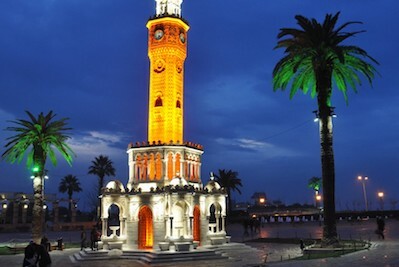 Izmir is located on the coast of Turkey, in the Anatolia region, and is the third most populated city in the country, behind Istanbul and Ankara. Being situated at this advantageous position at the head …. 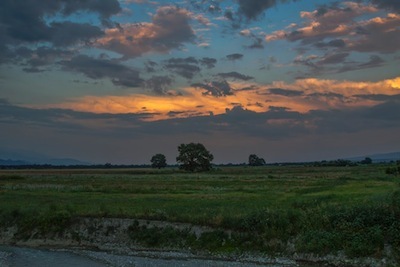 Kakheti Region of Georgia is in the eastern part of the country and is known for it wine, but there is so much more to this area of stunning beauty and scenery. It is so important to the country that they erected …. 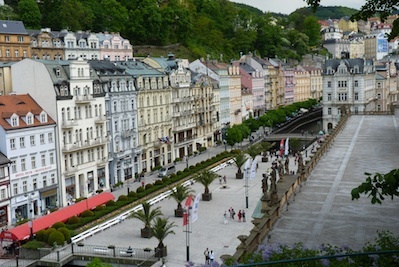 Karlovy Vary is situated on the west coast of the Czech Republic and is not only a ‘class act’ of a destination, but it is possibly the most sophisticated location you will ever visit …. 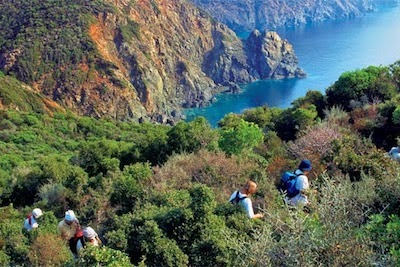 Kassandra, ‘the first leg’, was once known as being a resort destination for western Europeans, due the many spectacular beaches it has, but this has changed, due to the increased popularity in . …. Kocevje is a town in the south of Slovenia, near to the border with Croatia. 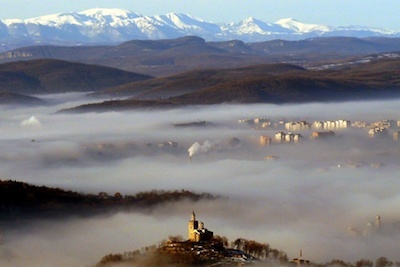 It is situated on the Rinza River and at the bottom of the Kocevski Rog karst plateau …. Kontopouli, Limnos (Lemnos) Island, Greece is a quiet village in the North East of the island, in the middle of an area that is rich in flora and fauna, so popular for ecotourism and bird-watching. It is famous for …. Kusadasi is a coastal resort town on the west coast of Turkey. Due to its large coastal bay, beautiful looking harbor, all year around temperatures and stunning sunsets, it is a stopping …. 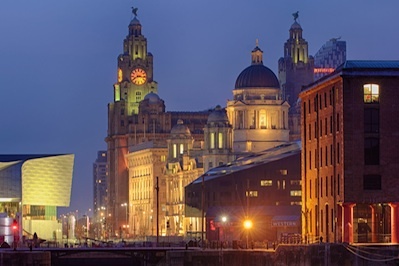 Liverpool is not just a city; it is now a cultural hub and tourist destination that surpasses all expectations and whose visitor numbers are increasing year on year …. Ljubljana is the capital and largest city of Slovenia. Due its central location in the country, it has always been the focal point for transport, industry and culture. …. 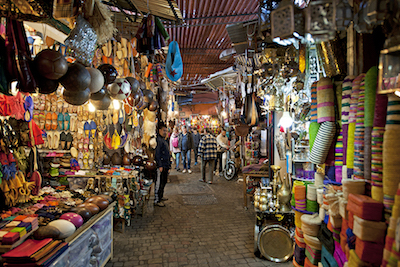 Marrakesh (or the French spelling – Marrakech) is the fourth largest city in Morocco, but many say the most important. 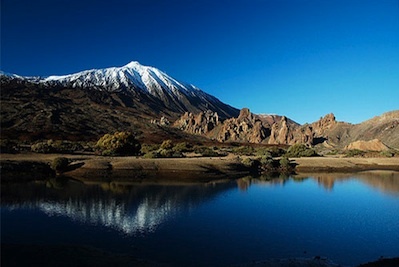 Located in the foothills of the Atlas Mountains …. 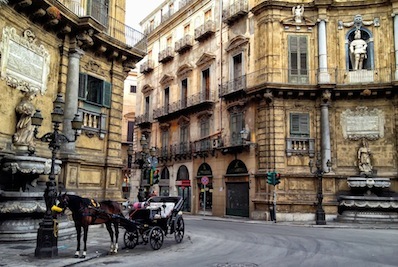 Palermo is the capital of the Italian island of Sicily. 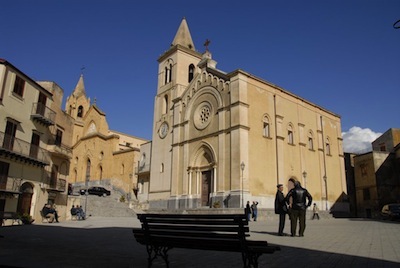 The 12th-century Palermo Cathedral houses royal tombs, while the huge neoclassical Teatro Massimo is known for opera performances …. 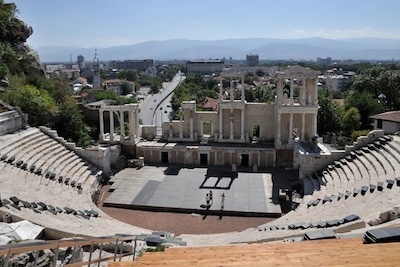 Plovdiv is the second largest city in Bulgaria, behind the capital Sofia, and is one of the most historic cities in the whole of the Balkan’s. 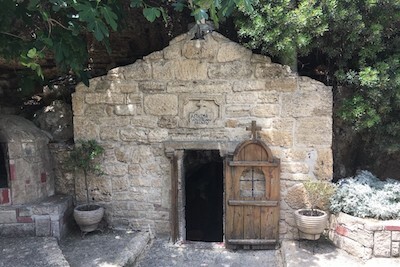 It is one of the most ancient …. 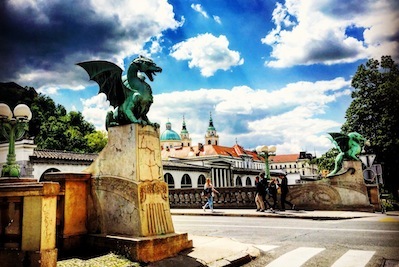 Prague is the capital of the Czech Republic and has always played a central role in the history of the country and Europe. 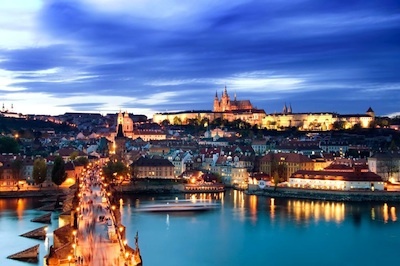 It is known as the city of ‘hundred spires’, due to the amount of religious buildings there …. 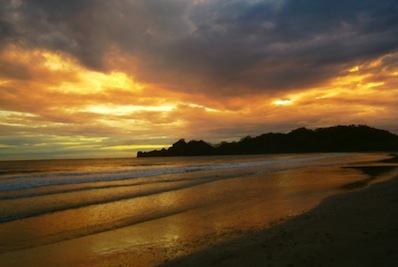 The lesser known destination of Puerto Carrillo is a coastal village in the province of Guanacaste. 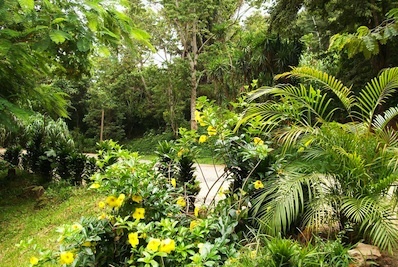 This whole region is well known in Costa Rican, American and Canadian tourists, but has not yet had worldwide …. 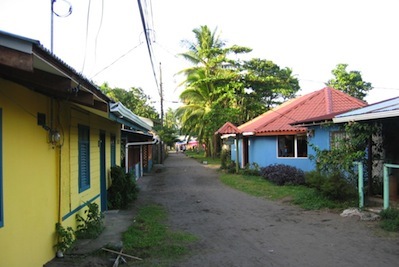 Roatán is an island in the Caribbean, about 65 kilometres (40 mi) off the northern coast of Honduras. 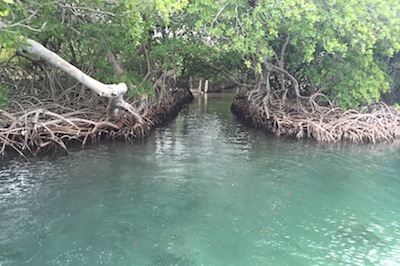 It is located between the islands of Útila and Guanaja, and is the largest of the …. 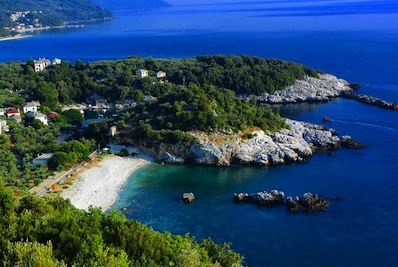 Sithonia is the ‘second or middle leg’ of the three and is known for relaxation and having a laid-back life-style and touch-of-class to many of its venues and destinations. It is also popular for its Marinas and …. 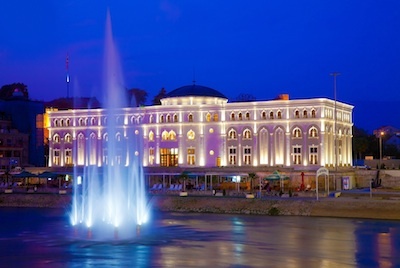 Skopje is the capital of the Republic of Macedonia which is one of the ‘Balkan Counties’ and is located in South Eastern Europe. 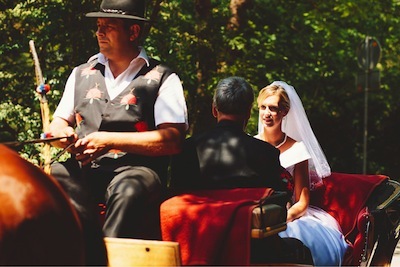 Some people still refer to it as ex-Yugoslavia, but it has had its own identity for more than 22 years …. 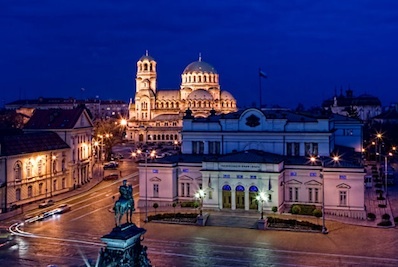 Sofia is the capital and largest city in Bulgaria and is located in the west of the country. 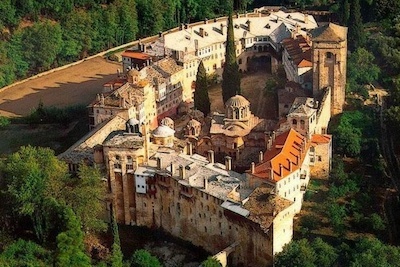 Bulgaria is situated in the centre of the Balkan Peninsula, thus is an important tourist, corporate and transport location for the region …. Southport is a famous seaside town in the North West of the U.K, being less than 20 miles from the city of Liverpool and just over 40 miles from the city of Manchester. First founded in 1792, when an Innkeeper from …. 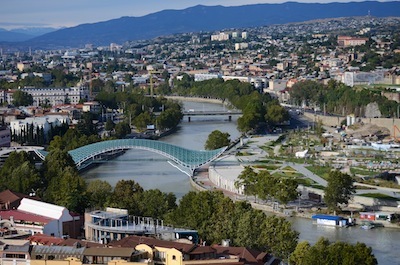 Tbilisi is the capital of Georgia, which is a country situated south of Russia, north of Turkey and between the Black and Caspian Seas. 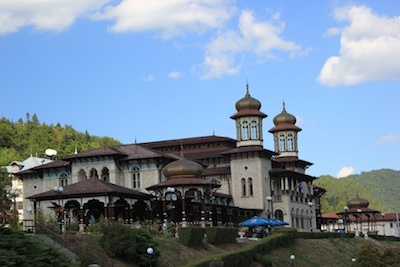 The country is dominated by the Caucasus Mountain ranges, which provides stunning throughout. …. Tenerife is an Island in the Canaries, which is actually Spanish, but is located off the west coast of Africa. 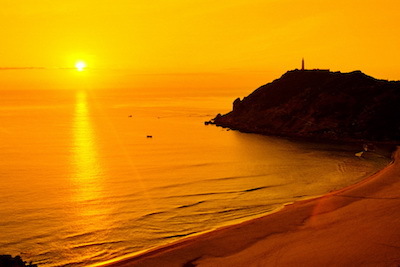 There are 7 islands that make-up the Canaries and Tenerife is the biggest. …. 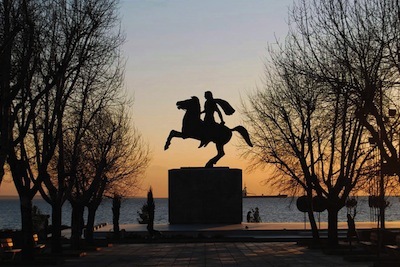 Thessaloniki is a city and region in Greece and is also known as Thessalonica, Salonika and Salonica. 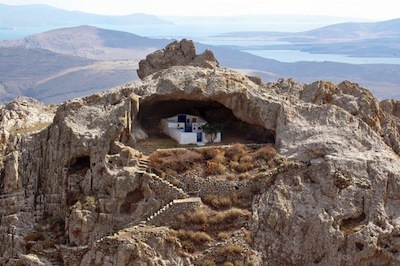 It is the second largest city in Greece and is the capital of the region …. 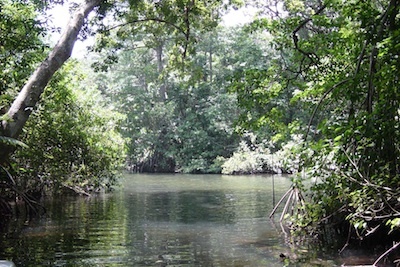 The village of Tortuguero is dwarfed by the fame and size of the National Park that it located in, but it does have a charm of its own. 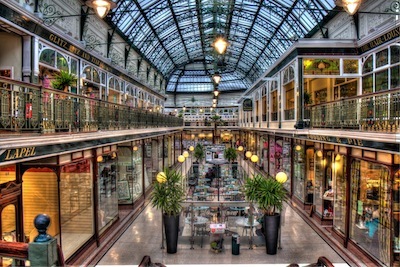 Cafes, bars, restaurants, shops, small hotels and sovereign shops …. 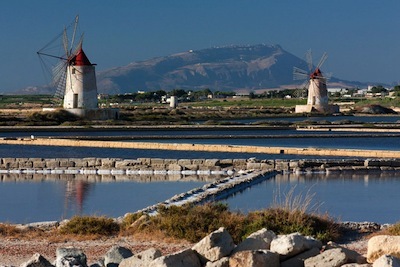 The extremely interesting region of Trapani and Marsala is located in the western part of Sicily. 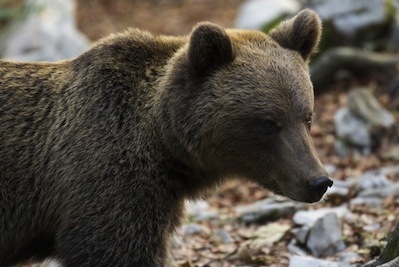 They are located next to each other in distance, but have totally different reasons for why people visit them …. 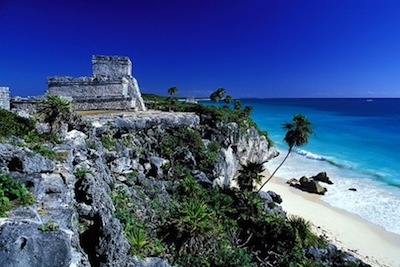 Tulum is a beach resort on the east coast of Mexico, in a region known as Riviera Maya, which includes the famous locations of Playa del Carmen and Cancun, …. Veliko Tarnovo is a city in the north of Bulgaria and is known as “City of the Tsars” as it is situated on the three hills of Tsarevetsa, Trapezitsa and Sveta Gora …. 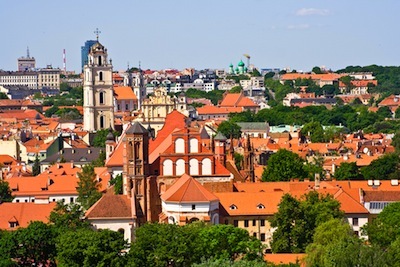 Vilnius is the Capital of Lithuania and is in the south east of the country, but it is also the second biggest city in the Baltic States. It is known as being ‘The Centre of Europe’ …. The port city of Volos and the mountain region of Pelion combine to make a mythical, scenic and historical region, which is one of the most in Greece. 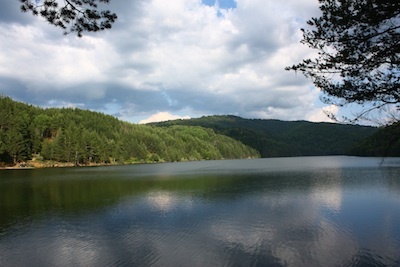 This joint destination is situated in the region of …. 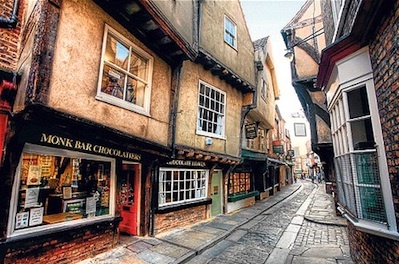 York is a historic walled city in the North East of England and has been the location of many major political and military events of importance throughout its two 2000 year existence. ….